Choose SM Absolute, The Best in Customer Satisfaction! No one wants to think about potential disasters happening to their home, but unfortunately, it happens. Whether your home or business has suffered a fire, water damage, or mold, it’s time to call for help. With the professionals from SM Absolute, you can be sure that your property is taken care of quickly, thoroughly, and efficiently. We don’t just focus on getting the job done—we focus on leaving your property in the best condition it can be after damage has occurred. With that in mind, we work tirelessly to provide top customer service. If, for any reason, we should fall short of your expectations, we work equally as hard to make the job right. When it comes to truly caring for those in our community, we give nothing but our absolute best. Our team understands the importance of providing you and your loved ones with the best work we possibly can. We are truthful, we obey the law, we refuse to cut corners—even if that puts us at a disadvantage against our competitors. Whatever job you need to be completed, our team is here to meet your expectations and to rise above them whenever we can. Over our time as a company, we have received more than 650 reviews that give us an average of five stars. It has been our pleasure to serve the residents of Chula Vista, San Diego, Oceanside, and the surrounding areas. Now, it will be our pleasure to serve your home. If you would like to see more of our reviews and get a feel for how we work, please click here! Transparency and honesty mean so much to us, which is why we urge you to take a look and see for yourself. 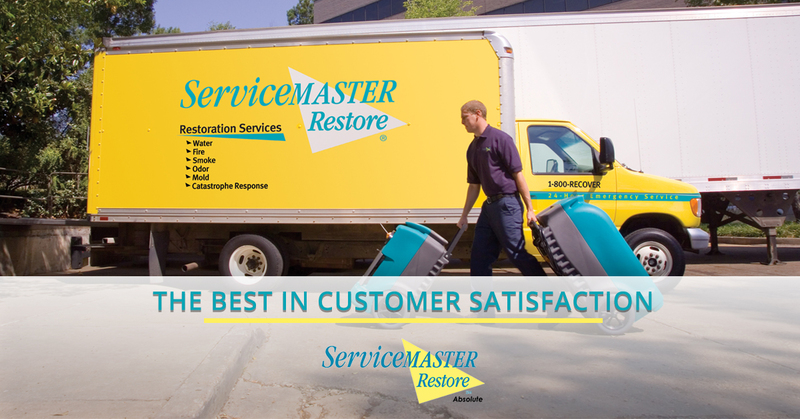 Whether you need water damage restoration, fire damage repair, or mold remediation services, it’s time to call the best team there is for the job. SM Absolute can be at your property within an hour of your call, and we can help you get rid of the mess for good. Contact our team today to get started or to learn more about the services we can provide for you.